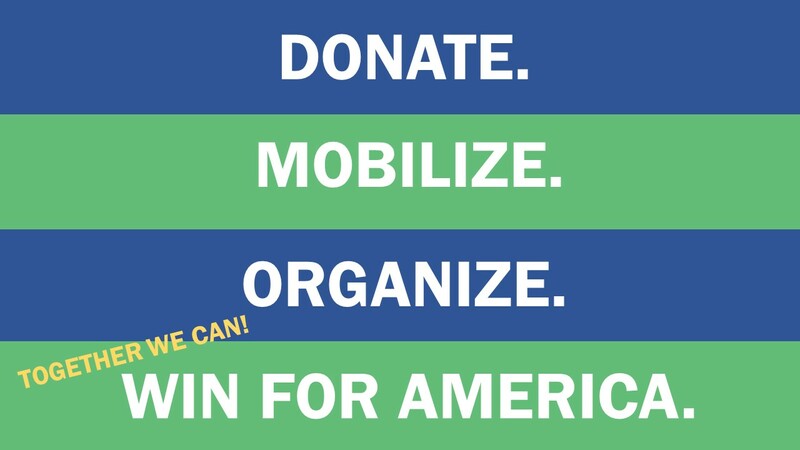 Let's strengthen and expand SCCDP operations to mobilize and organize to win in 2018/2020! Together We Can! is the Santa Clara County Democratic Party fundraising campaign to raise funds to sustain operations and to lease a sizeable permanent space in Silicon Valley. The SCCDP would like to build the infrastructure so you may have the highways, bridges & services to drive your missions forward. We are excited about the prospect of creating a flexible-use space that can serve as a facilitated coordinating center to organize, help resistance groups and support events, much like a tech incubator or war room. There would be many uses for such a planning space so everyone organizing events, phone banks, marches, campaigns, large and small, can have use of the space when needed. We all know we need to continue to organize and build momentum. Now. Together. With one focus. Winning in 2018 and 2020! Many of us are leading, partnering or supporting resistance groups to oppose Trump’s agenda. As the SCCDP, we will support a wide range of resistance activities previously mentioned by providing what should shape up to be a situation or resistance war room. We need this level of intensity and engagement. Now. Your recurring donation and donations of others of $10, $25, $50/month will sustain our current operations and enable us to lease this additional space for a permanent space that better suits our current needs of strengthening our party. Our goal. Please make your donation today and reach out to at least one friend, colleague or family member!